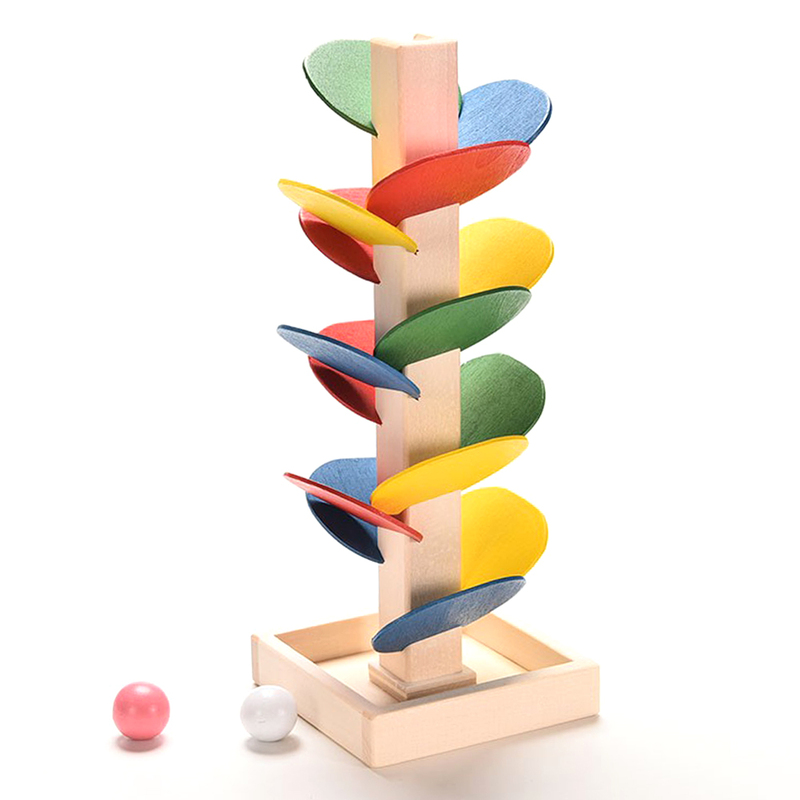 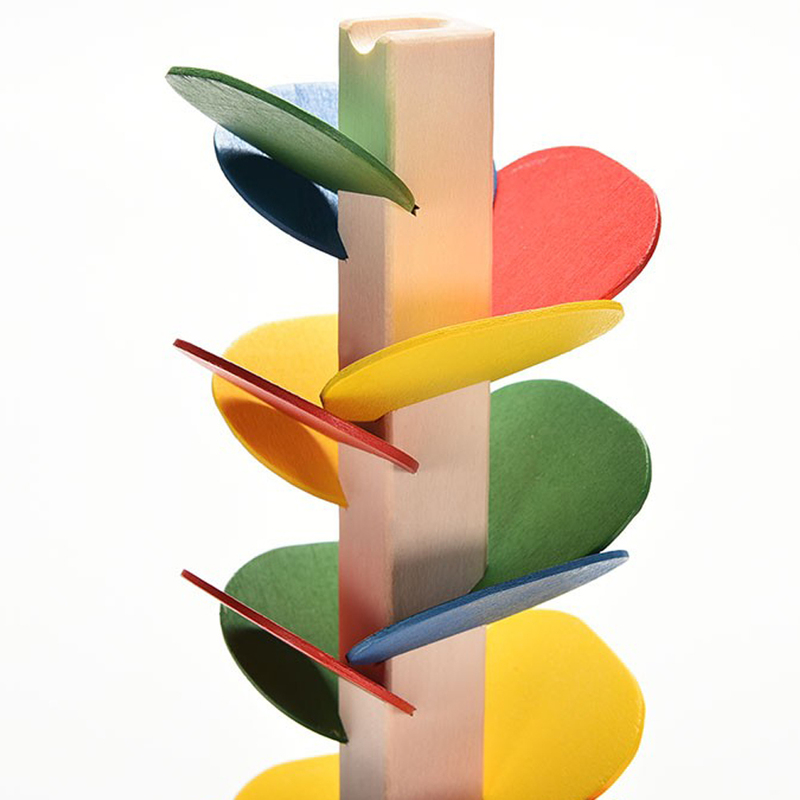 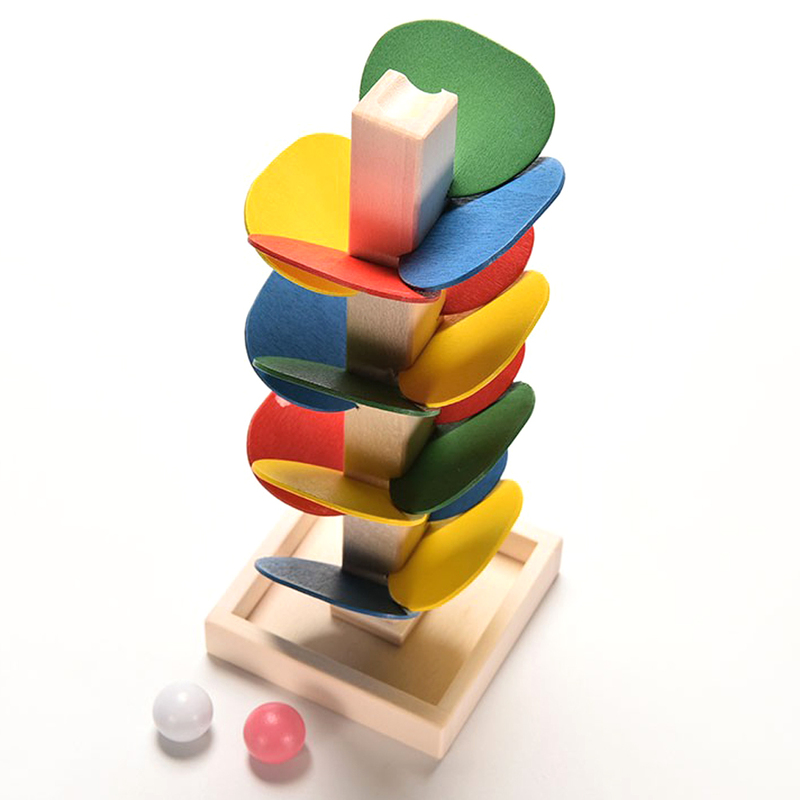 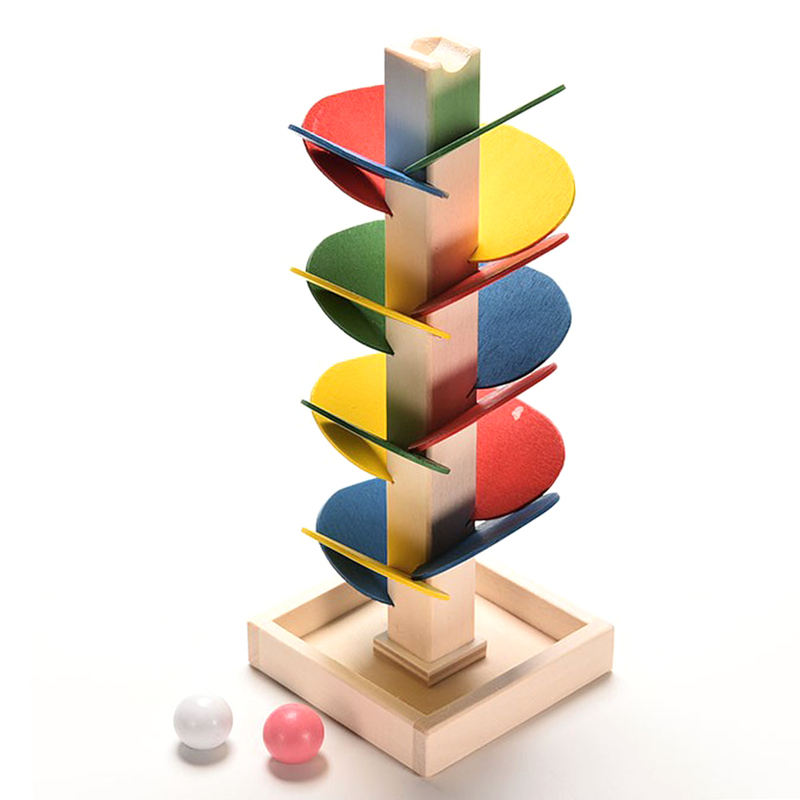 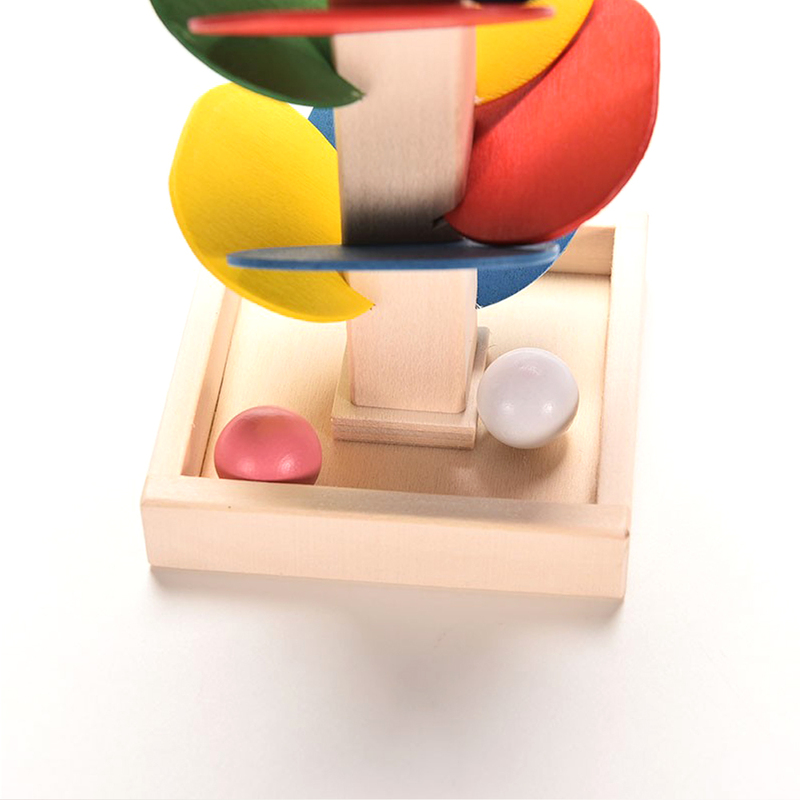 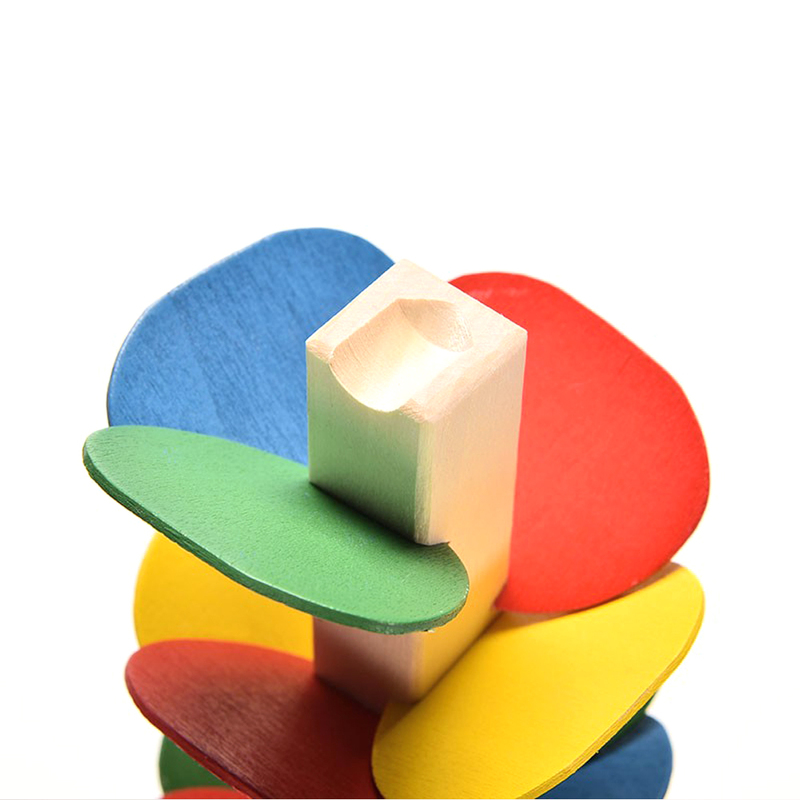 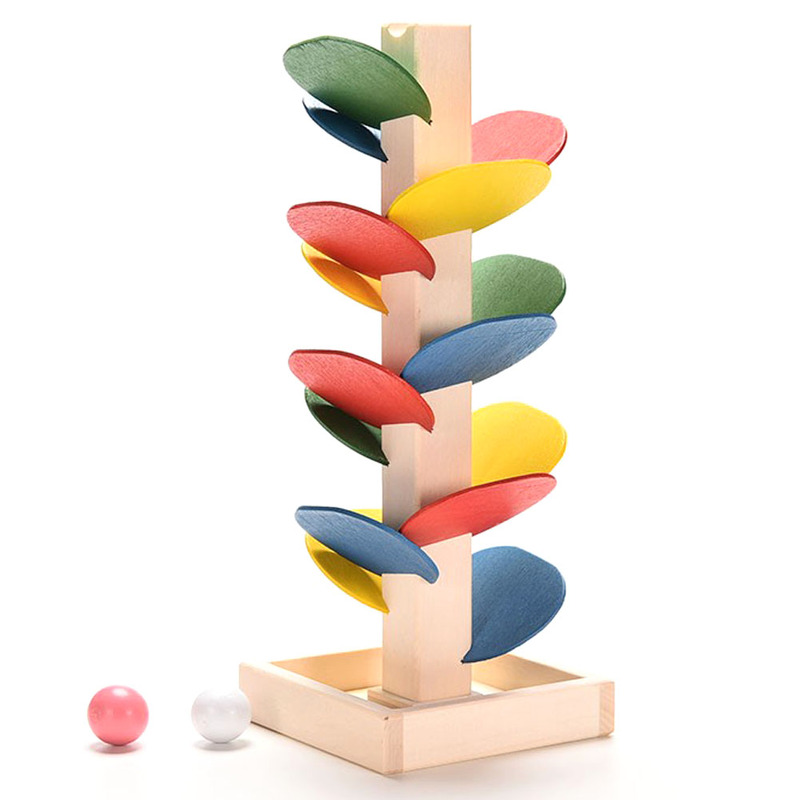 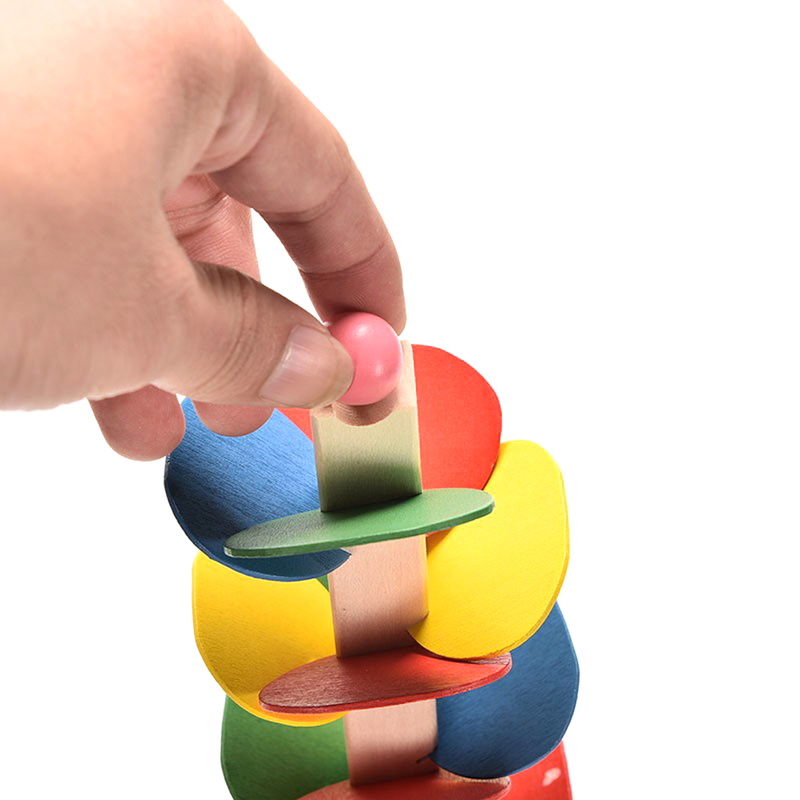 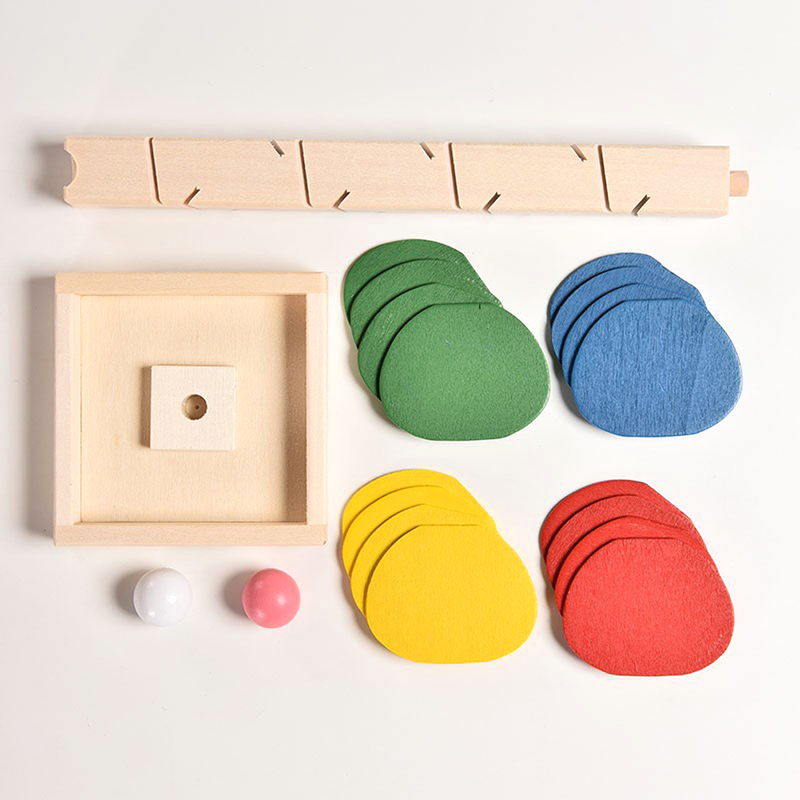 Perfect gift for Children to inspire their intelligence and improve hands-on ability. 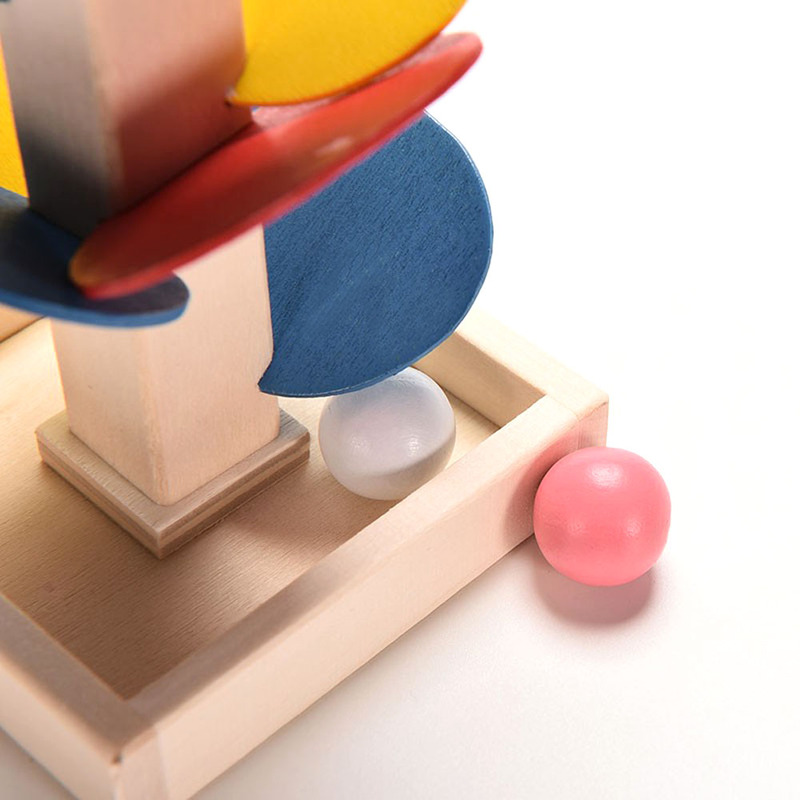 NOTE:under adult supervision, because there are two small balls. 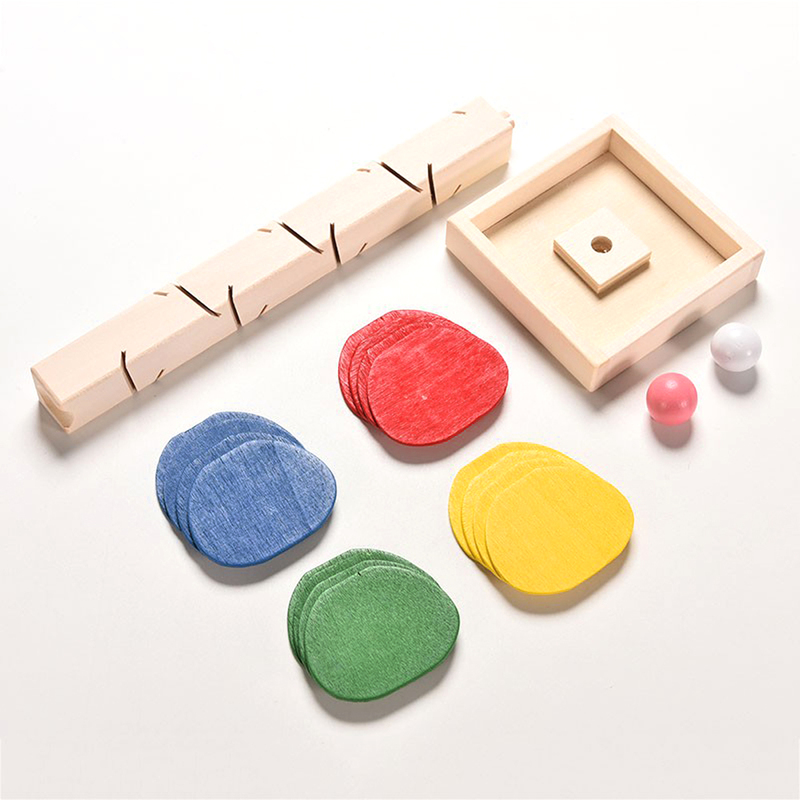 with the difference in the measurement method please allow 0.5 cm in size deciation.